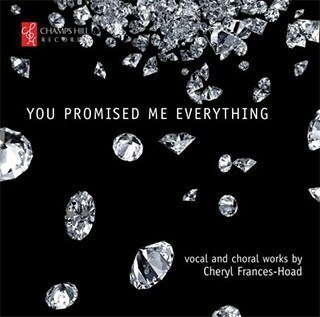 Musicweb International: Recording of the Month. 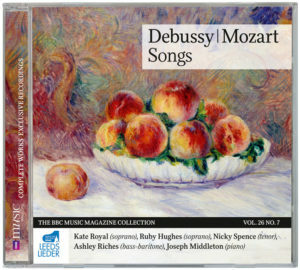 The bouquet was Joseph Middleton’s idea, and his fluent and always idiomatic playing accompanies Sampson with glee and grace throughout – first through songs whose English, French, German and Russian texts are all inspired by the rose. 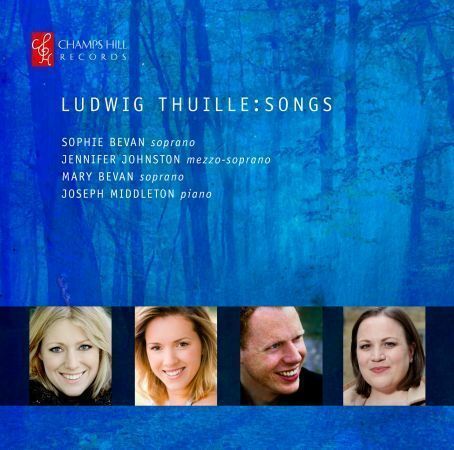 Sampson’s soprano luxuriates in the melismas of Purcell’s cool evening breeze, inhabits the passions of Britten’s Pushkin setting, The Nightingale and the Rose and, refreshingly, refuses to over-indulge Fauré’s Roses d’Ispahan. 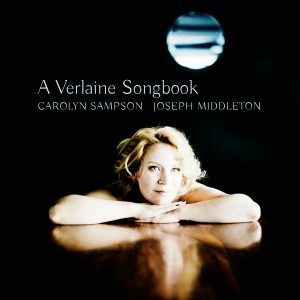 Poulenc provides the disc’s title-song – and Sampson and Middleton capture its dark, chaste ecstasy as incomparably as they enjoy the exuberance of their final Chabrier Toutes les flours. Joseph Middleton is a perfect accompanist. 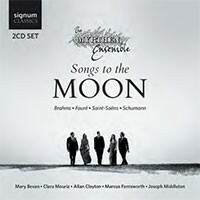 Highlights of this CD? 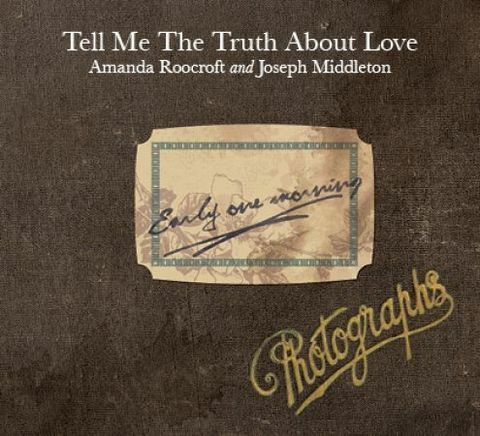 Every track is a highlight unto itself…Thanks to Sampson’s great artistry and Middleton’s risk-taking approach, everything sounds fresh and vital…a pianist who plays with guts and feeling…the greatness that is this Sampson-Middleton duo. 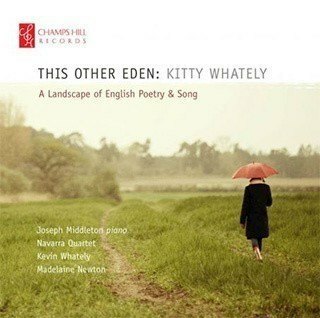 The English soprano’s latest recital, Fleurs, has her joining that excellent pianist Joseph Middleton to offer an exquisite bouquet of flower songs. 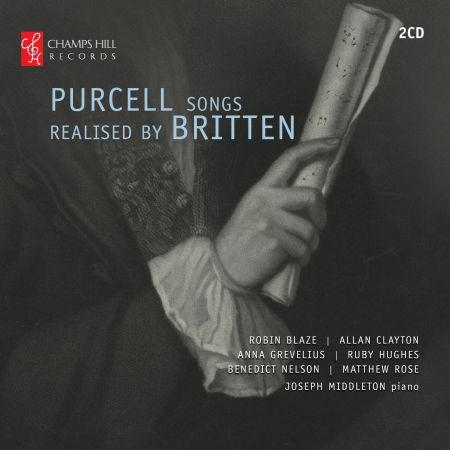 Roses take precedence, and Purcell’s Sweeter than Roses, dressed up by Benjamin Britten, creates a certain frisson with Sampson’s historically informed singing set against Middleton’s resonantly modern piano. Schumann’s vision of a snowdrop is so moving that one might hope that spring would stay right away, while there is a winning strain of mischievousness running through a Richard Strauss poppy song. For some, the “find” may be the languorous post-Debussian world of Lili Boulanger’s lilacs. A number of pieces are less bloom-specific. 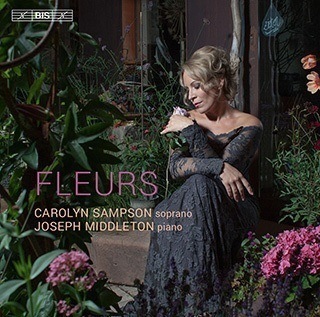 Sampson catches just the right mix of the becalmed and bizarre for Poulenc’s Fleurs and is suitably wry in a Victor Hugo dialogue between a butterfly and a flower, set to music by Faure. 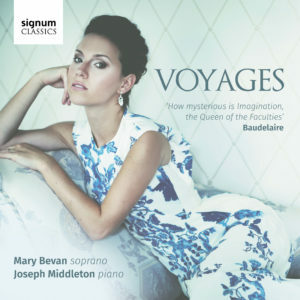 With pianist Joseph Middleton she savours some choice blooms from, among others, Britten, Chabrier, Schubert, Schumann, Gounod and Strauss, her glorious soprano particularly affecting in Fauré’s Le papillon et la fleur and the wonderfully perfumed Les roses d’Ispahan. 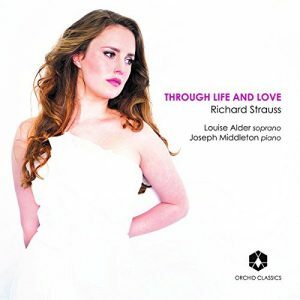 Middleton plays with dextrous delicacy throughout and brings real virtuosity to Strauss’s Mädchenblumen. Highly recommended. 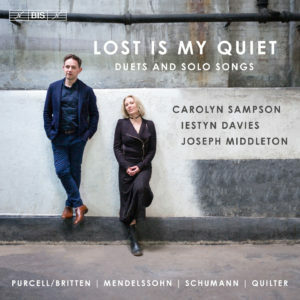 …an imaginatively planned, beautifully executed recital that charms and touches by turns…Carolyn Sampson and Joseph Middleton range well off the beaten track to embrace such rarities as Lili Boulanger’s dreamy, liquescent ‘Les lilas qui avaient fleuri’ and Strauss’s beguiling Mädchenblumen songs…To Schumann’s fragile, self-communing miniatures she brings an ideal delicacy and Innigkeit, not least in the gently floated high notes and magical pianissimo close of the rare ‘Die Blume der Ergebung’. 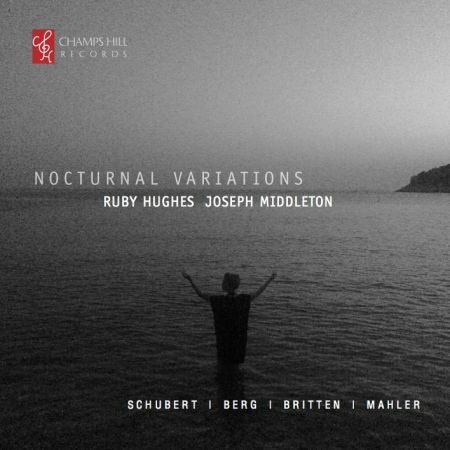 Here and elsewhere Middleton creates limpid, luminous textures and reveals a subtle feeling for Schummanesque rubato…In French song, too, Sampson is in her element, whether in the blithe, seductive grace of Gounod’s ‘Le temps des roses’ or the hothouse torpor of Debussy’s ‘De fleurs’, where she and Middleton respond sensitively to the sultry, shifting harmonies. 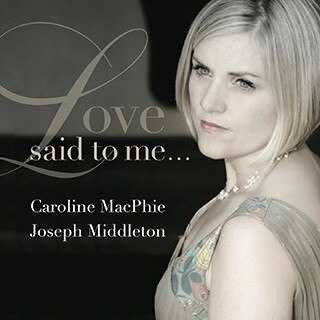 Sampson’s lovely, uncomplicated tone and palpable sincerity are all one could ask for… Marvelously accompanied by pianist Joseph Middleton, who is as sensitive to the expressive demands of a song as to the singer’s interpretative strengths…performances so beautifully sung and accompanied…the recording can be highly recommended. 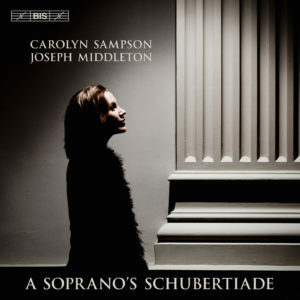 Sampson and Middleton’s enthusiasm is infectious…It’s a charming recital with pleasant variety, performed with appropriate sweetness and great energy by Sampson and Middleton… Middleton’s playing is stellar…wonderfully delicate, but like Sampson, never sentimental. Au piano, Joseph Middleton, avec un talent protéiforme, parvient aussi bien à faire surgir les couleurs chamarrées d’ un orchestre straussien qu’à suggérer les textures féeriques de Lili Boulanger (« Les lilas qui avaient fleuri » index 23) ou la noble et mélancolique épure de « Sweeter than Roses » de leur compatriote Henry Purcell qui ouvre ce disque. Un projet artistique plus ambitieux qu’il n’y paraît et, ici, parfaitement accompli. Un bouquet d’essences rares harmonieusement réunies. A offrir! Her voice is magnificent—warm, voluptuous, and winsome. 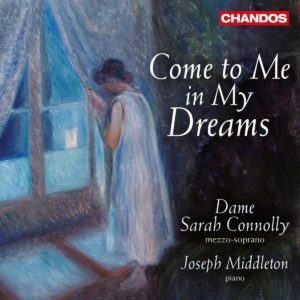 Her technique is excellent; her diction is pristine; her careful use of dynamics is laudable…Middleton’s partnership is exemplary in the entire program. He performs two short solo pieces, Ireland’s impressionist ‘Spring Will Not Wait’ and Britten’s rollicking ‘Early Morning Bathe’, which suggests the invigoration of a cold dip. ‘The Children’ (Macmillan, 1995) is a powerful setting of Scottish poet William Soutar’s anguish at the Spanish Civil War…It is a deeply moving performance of this brilliantly harrowing work.